Corner unit "01" line on the 26th floor. 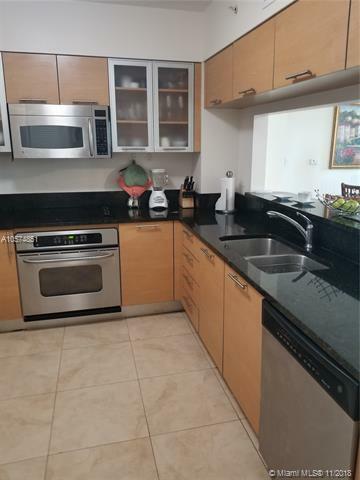 Spacious and bright 2/2 unit with direct view on Miami River. 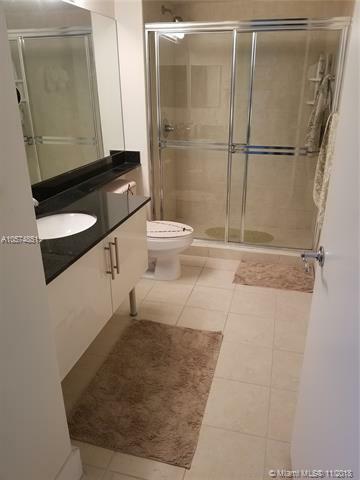 Features include marble floors, open gourmet kitchen, high end stainless steel appliances, w/d impact windows, bathroom outside of the 2nd bedroom which allows guest access. Enjoy fantastic NW views of River and City from your terrace. 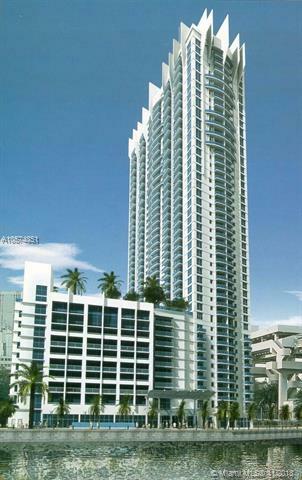 Amenities include gym, pool, spa, sauna & steam room, BBQ area, concierge. 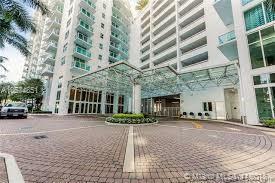 Easy commuting- Metromover just steps away from the building. Includes assigned two parking spots. # 348. -Furniture included in the purchase price.